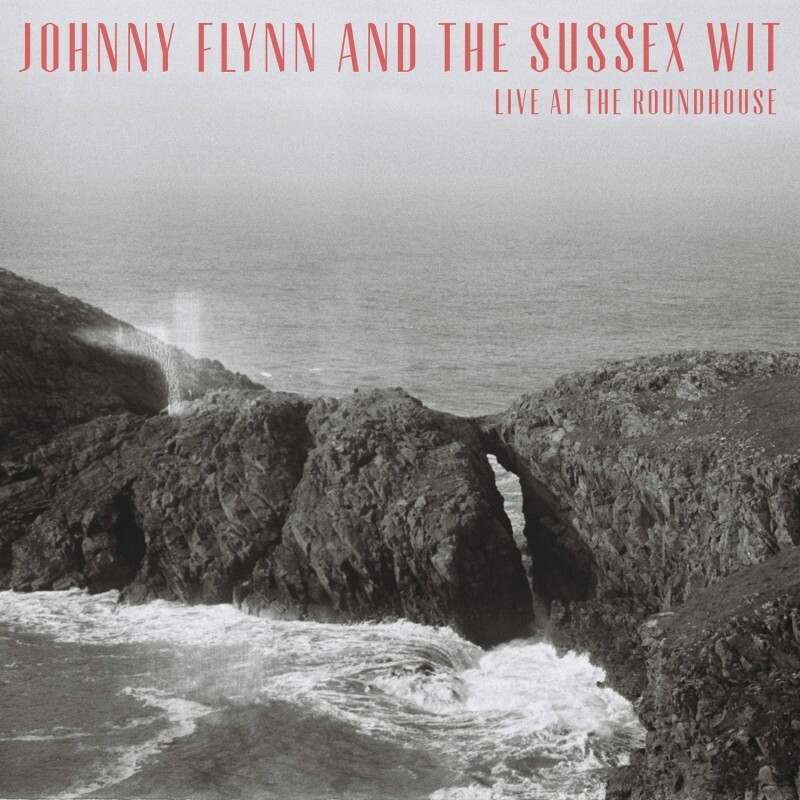 Johnny Flynn has released the live version of Brown Trout Blues from his forthcoming album, Live at the Roundhouse. Brown Trout Blues, from Johnny's 2008 debut album A Larum, has always been a fan favourite. This live version shows exactly why: melodic, melancholic, and painfully honest. The final track release comes ahead of the album's release tomorrow, November 30. Live at the Roundhouse is available to pre-order now on signed triple vinyl and signed double CD. Listen to Brown Trout Blues here.